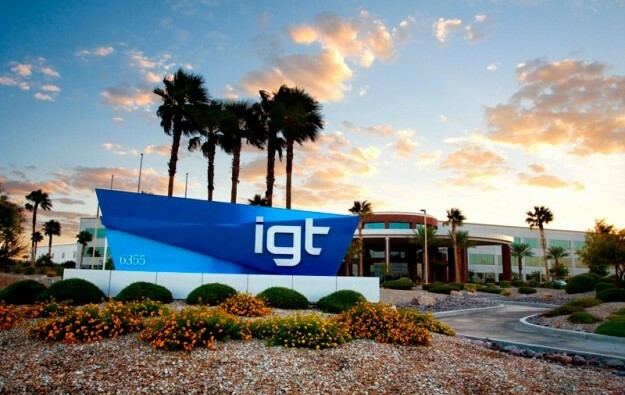 U.S.-based gaming supplier International Game Technology (IGT) announced on Wednesday that it has entered into a definitive merger agreement with GTech SpA, an Italian commercial lottery operator and provider of gaming technology. GTech will acquire IGT for US$6.4 billion, comprised of US$4.7 billion in cash and stock, and the assumption of US$1.7 billion in net debt. The transaction is expected to be completed in the first or second quarter of 2015. The deal is still subject to regulatory clearances and approval by the shareholders of both companies, IGT said in a press release. GTech expects to finance the cash portion of the consideration through a combination of cash on hand and new financing. The company has received binding commitments totalling US$10.7 billion from Credit Suisse, Barclays and Citigroup to finance the transaction and refinance existing debt facilities. The merger is forecast to achieve savings worth more than US$280 million via “synergies”, according to the release. IGT and GTech will combine under a newly formed holding company organised in the United Kingdom. IGT shareholders will receive an aggregate value of US$18.25 per IGT share in a combination of US$13.69 in cash plus 0.1819 ordinary shares of the new company for each share of IGT common stock. GTech shareholders will in turn exchange each of their existing GTech shares for one newly issued share in the new firm. The new company will have its corporate headquarters in the United Kingdom and maintain operational headquarters in Las Vegas Nevada, Providence Rhode Island and Rome in Italy. 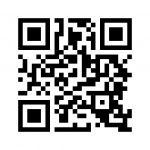 It will apply for listing solely on the New York Stock Exchange (NYSE). IGT’s shares will cease trading on the NYSE and GTech’s shares will cease trading on the Borsa Italiana. It is expected that the new company will continue under the name GTech plc, according to IGT’s press release. Italian family-owned private group De Agostini SpA, which now controls 59 percent of GTech, will have a 47-percent stake in the new entity. Mr Sala will serve as the chief executive of the new company. Ms Hart will serve as a vice-chairman, while Phil Satre, IGT’s chairman, will be appointed as chairman. 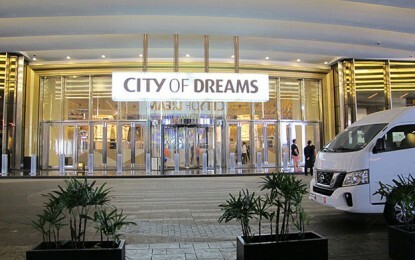 The transaction has already been unanimously approved by the boards of directors of both companies and represents a 46 percent premium to the closing price of IGT’s shares on June 6, the last trading day prior to initial reports that IGT was exploring a potential sale. The combined entity would have over US$6 billion in revenues and over US$2 billion in earnings before interest, taxation, depreciation and amortisation (EBITDA), based on IGT and GTech’s results for the year ended March 31, 2014.